Passover begins the evening of Friday, April 19, 2019. 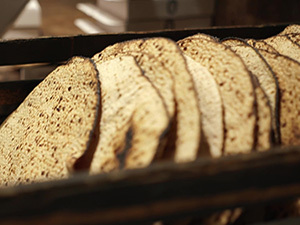 Please click on the links below for information about the holiday, sale of chometz, purchasing shmura matzah and more. Click here for our complete Passover schedule and Holiday times. Click here to sell your Chometz online. For Passover how-to guide, games, mulitmedia, stories, recipes and insights click here. Experience the joy of a traditional Seder, treat yourself to delicious food and wine, spirited singing and the “inside story” of the Haggadah.